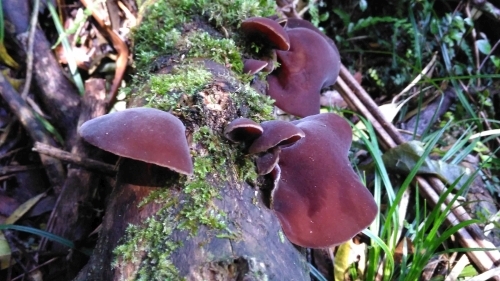 Did you know that New Zealand boasts more than 20,000 species of fungus of which only about 4,000 have so far been fully classified? Most are unique to New Zealand. Some are edible, though a large number are probably poisonous, but almost all are beautiful to behold during various stages of their life-cycle!